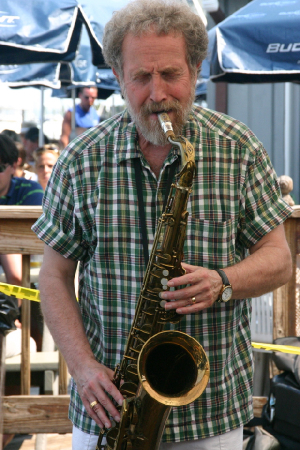 Saxophonist and flutist Gerry Niewood died in the plane crash in Buffalo last night. He was a wonderful player whose saxophone was heard most famously with Chuck Mangione and on the Concert In Central Park album by Simon & Garfunkel. Niewood was one of the first horn players I ever knew by name because Paul Simon yells out his name after a solo on that live album. I’ve always been a huge Chuck Mangione fan, too, and own all the LPs that Chuck and Gerry made together, many of them recorded in their native Rochester. I had the pleasure of interviewing Gerry Niewood in 2004 at Jazz90.1. He was very gracious, humble and funny. I interviewed his son Adam in the fall of last year. He’s also a very talented saxophonist, and he talked quite a bit about Gerry during the interview. LISTEN to the interview with Adam Niewood. He starts talking about his dad halfway through. My condolences go out to Adam and the entire Niewood family. What a sad, sad day. Show #9 from the 2007 Rochester International Jazz Festival. Featuring reviews, news, interviews and more! 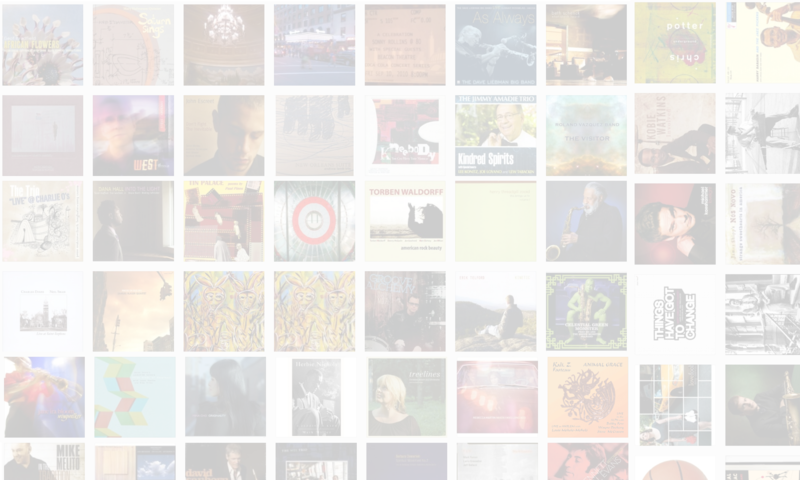 On this edition: Live sound samples from The Jens Winther European Quartet, Cowboy Mouth, The Soul Rebels and Avishai Cohen. Then, the grand finale: Greg, Seth, Ken and Jason get together for one massive roundtable discussion about the festival. Enjoy — and see you next year! Jason Crane interviews Andy Milne and John Moon of Dapp Theory at the 2007 Rochester International Jazz Festival. 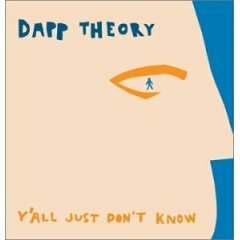 Andy Milne formed Dapp Theory several years ago to fuse many musical worlds, including hip hop, spoken word, and jazz improvisation. The original group recorded Y’all Just Don’t Know (Concord, 2003). Since then, the personnel roster has changed, but the visionary outlook and exciting music haven’t. Find out more at DappTheory.com. Jason Crane interviews clarinetist Don Byron at the 2007 Rochester International Jazz Festival. 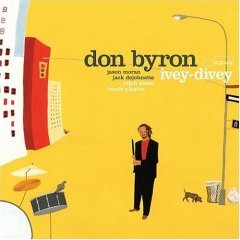 Byron performed two sets with his Ivey Divey trio featuring pianist Jason Moran and drummer Billy Hart. Byron has covered a lot of ground in his musical career, from the Ivey Divey project (honoring Lester Young) to the music of Junior Walker, Raymond Scott and Mickey Katz. Byron talks about Lester Young, his next project, and the influence of African-American religion on African-American speech. Find out more at DonByron.com.